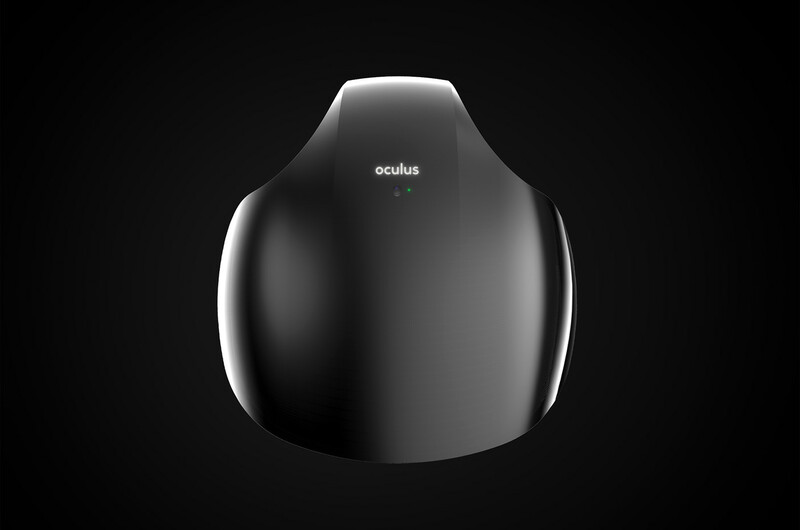 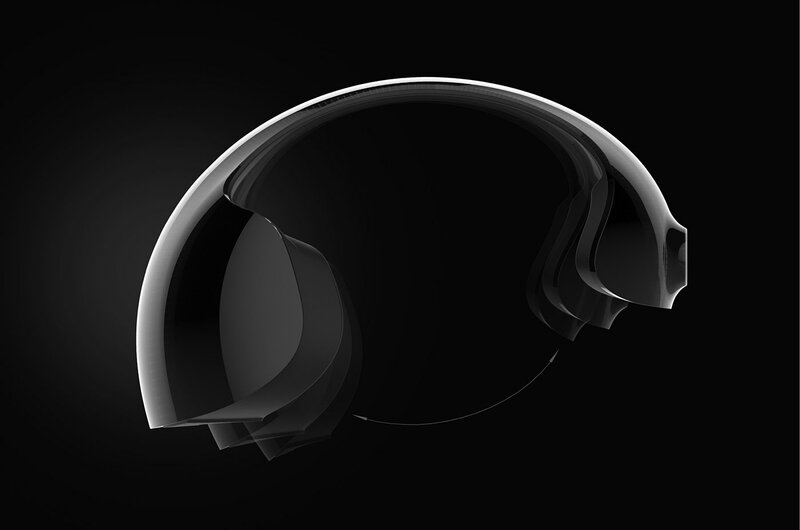 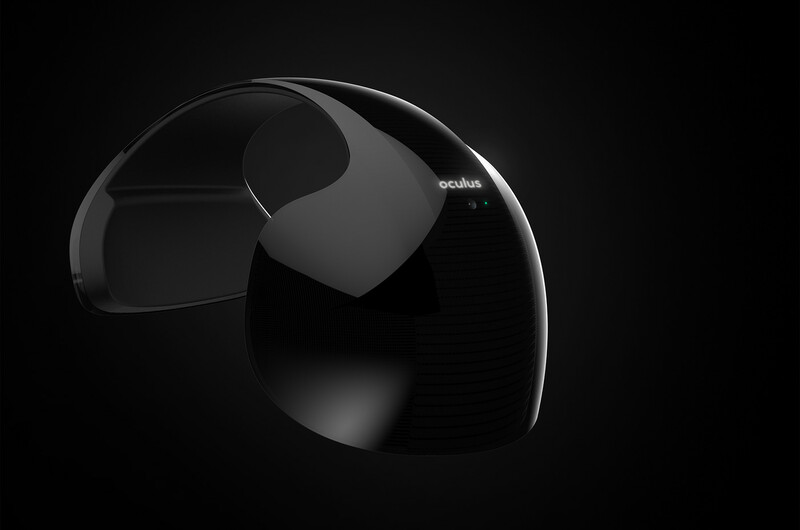 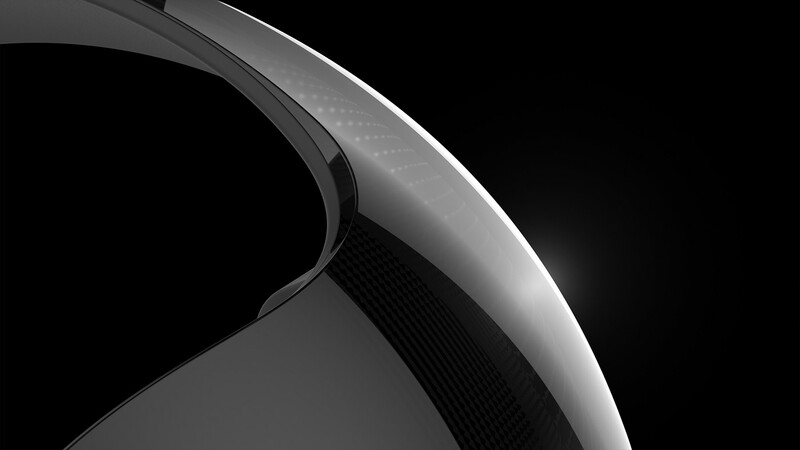 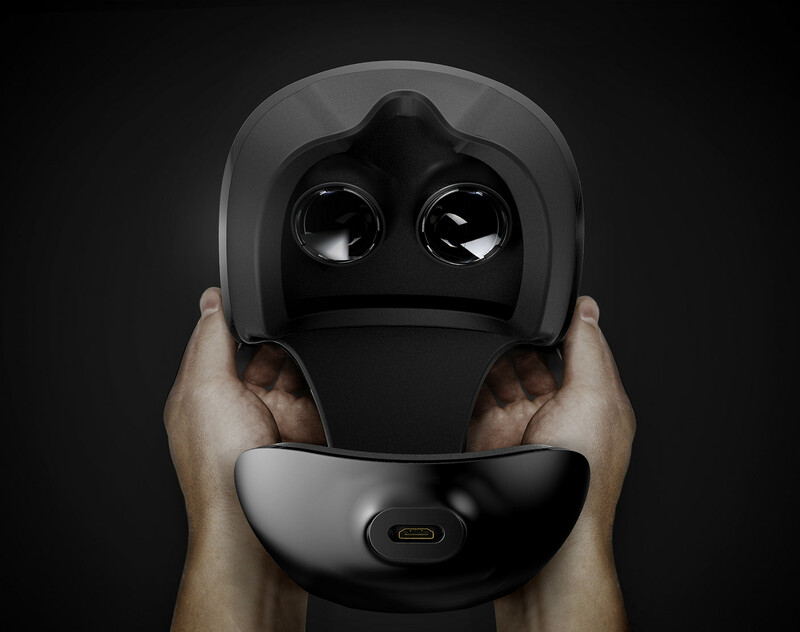 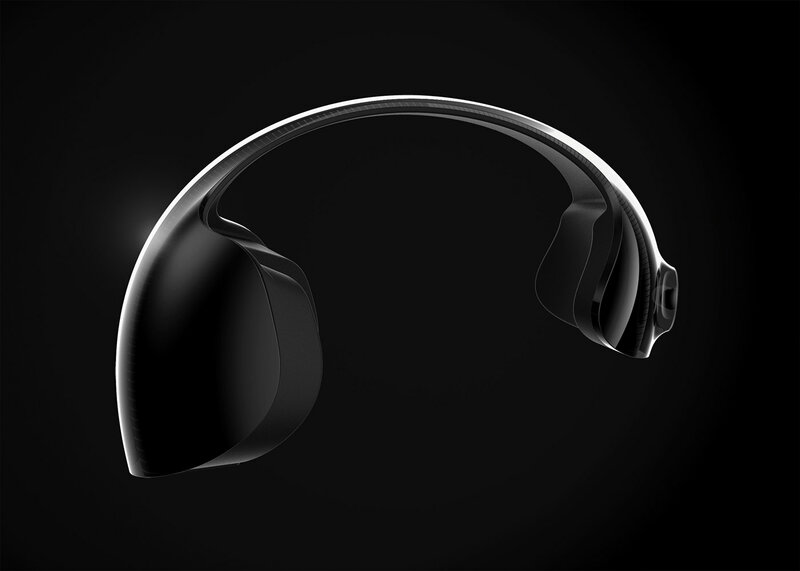 into one sleek flexible shell, as it pushes boundaries in how a VR device should look and feel. 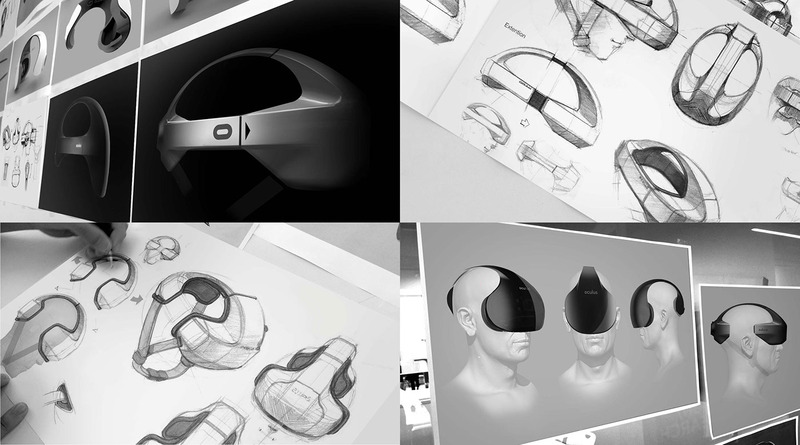 allowing the user to assimilate seamlessly into the virtual realms. 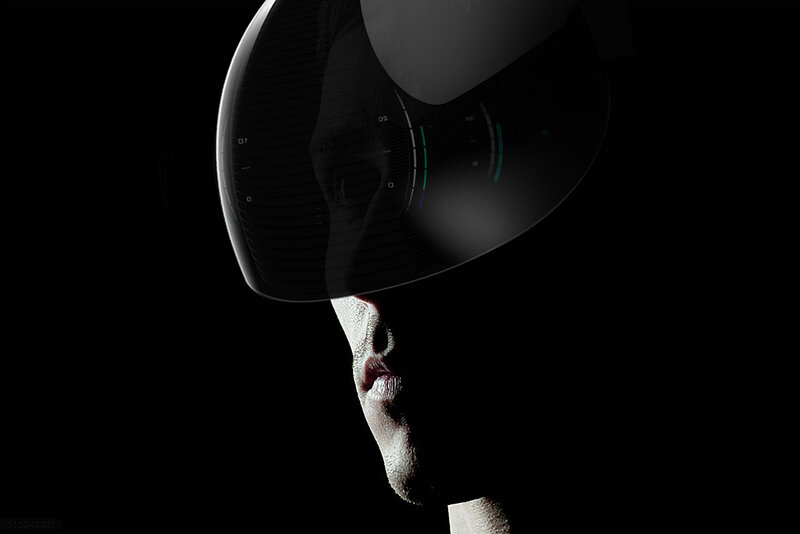 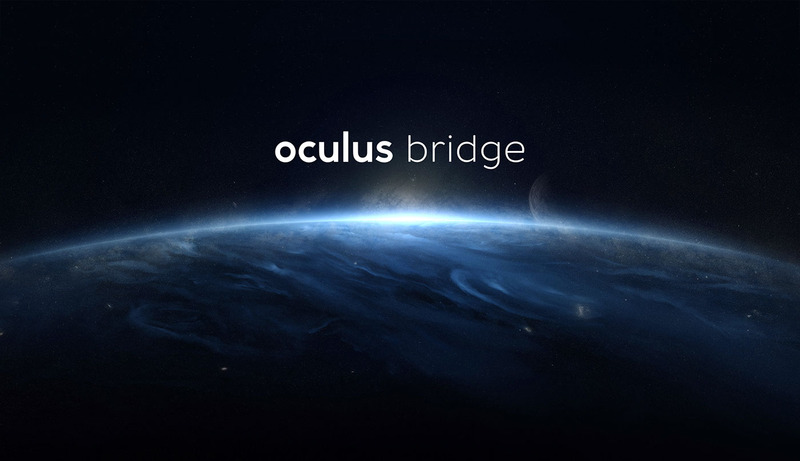 aesthetic that allows users to fully immerse themselves in the virtual experience. 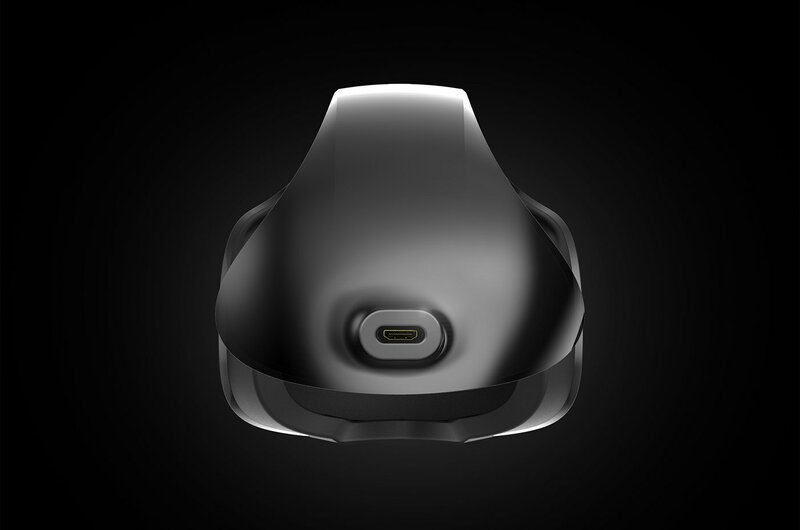 and it utilizes the flex of the material for overall fitting of the device. 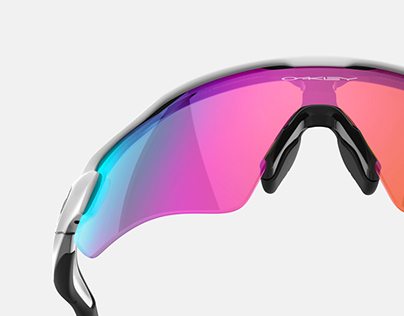 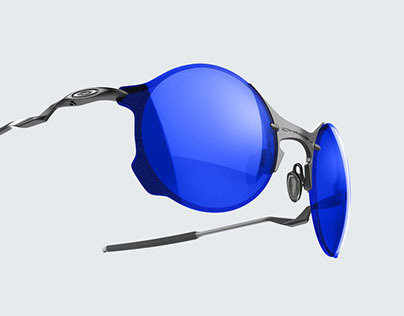 emerge into their favorite virtual world naturally with comfort and ease. any other association with the manufacturer.